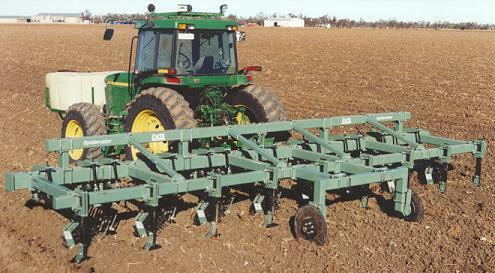 The Excel Lilliston Cultivator (also known as a Lilliston Rig or Rolling Cultivator) is a machine capable of doing a variety of jobs in the field at various crop stages. 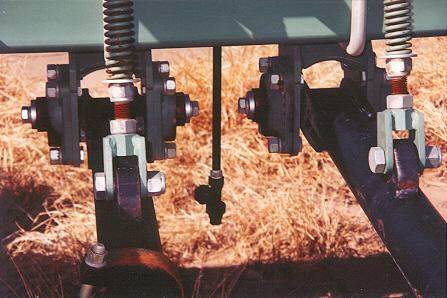 Heavy duty 5 spider hard surfaced Australian made gangs fitted with Fafnir USA bearings. 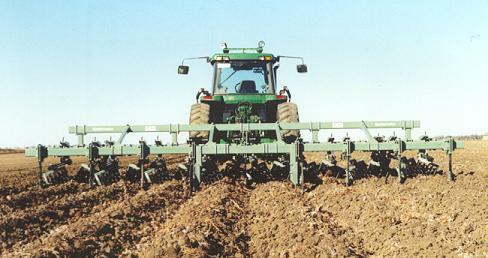 All Excel Agriculturel products have 12 months warranty, backed up by our superior on-farm service. 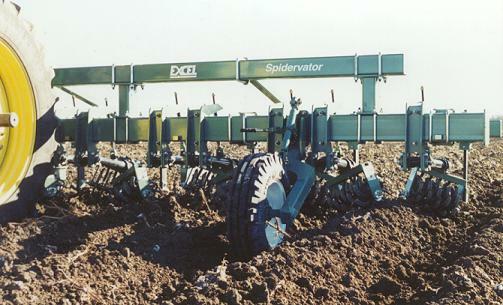 Contact us at Excel to discuss your Lilliston Rolling Cultivator requirements.